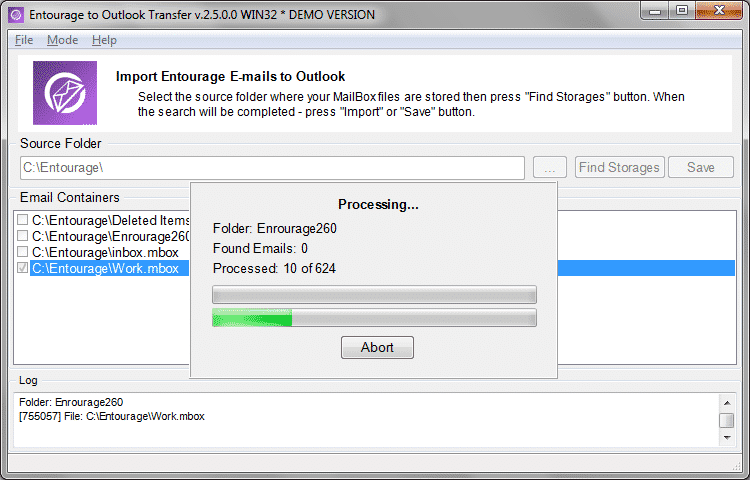 EML to Outlook converter now supports the user Profile selection and may process EML files of different encodings. Plus we added a fix to support the latest Outlook security update by Microsoft. 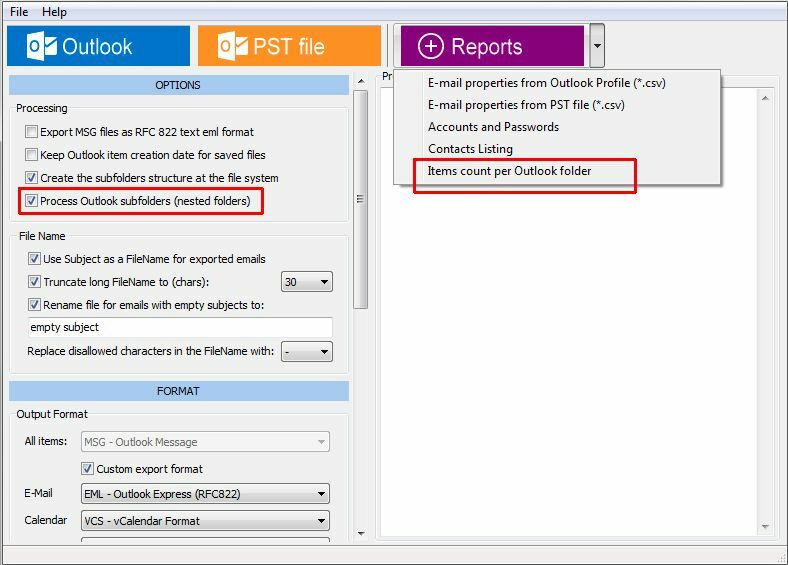 The new Outlook update caused a few security messages to appear during the EML to Outlook conversion and related issues for a handful of users running Outlook 2016. We would like to thank all those who helped us narrow down the issue, for their patience and for understanding that regardless of how much you test your software, there’s always a chance that you will hit a snag. As usual, let us know if you experience any issues by contacting us through the official support form.